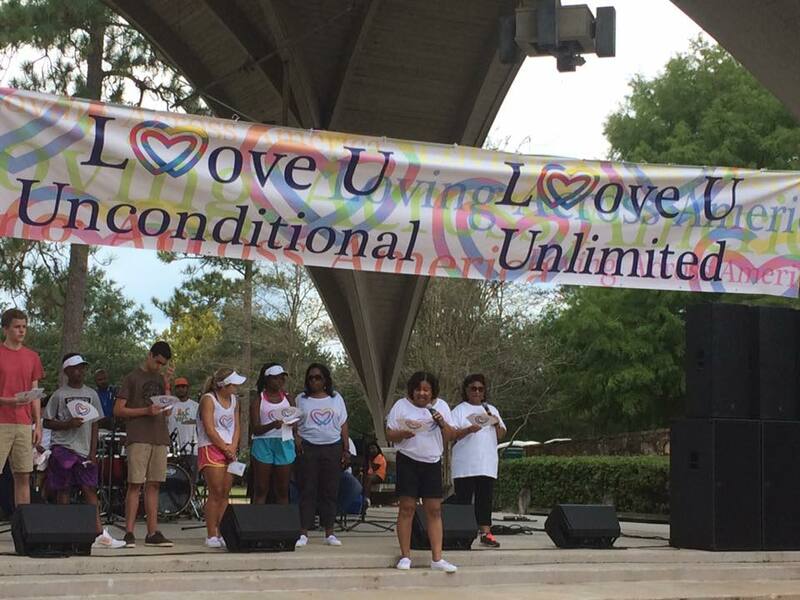 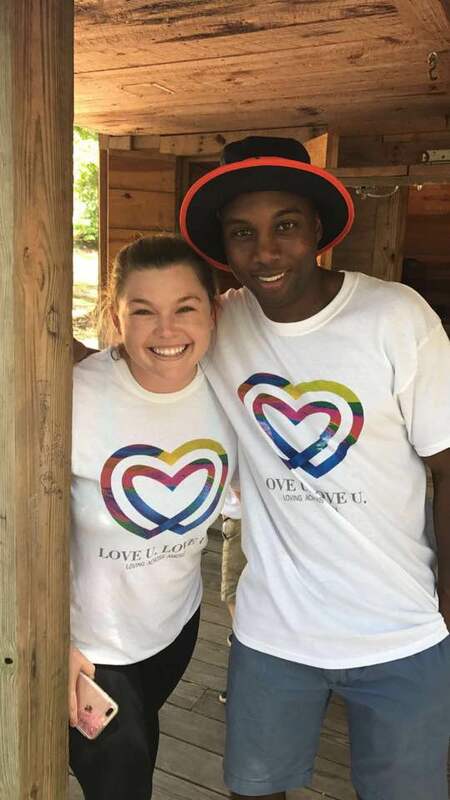 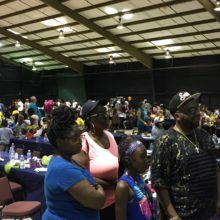 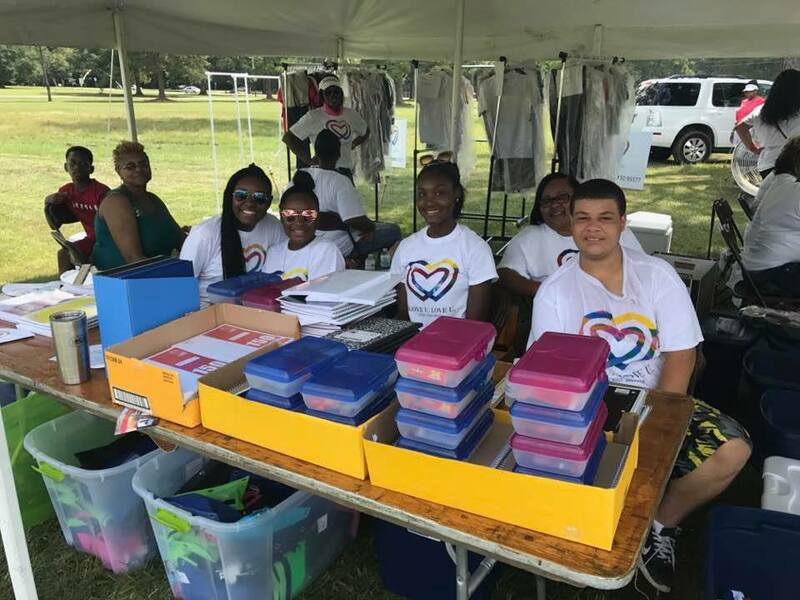 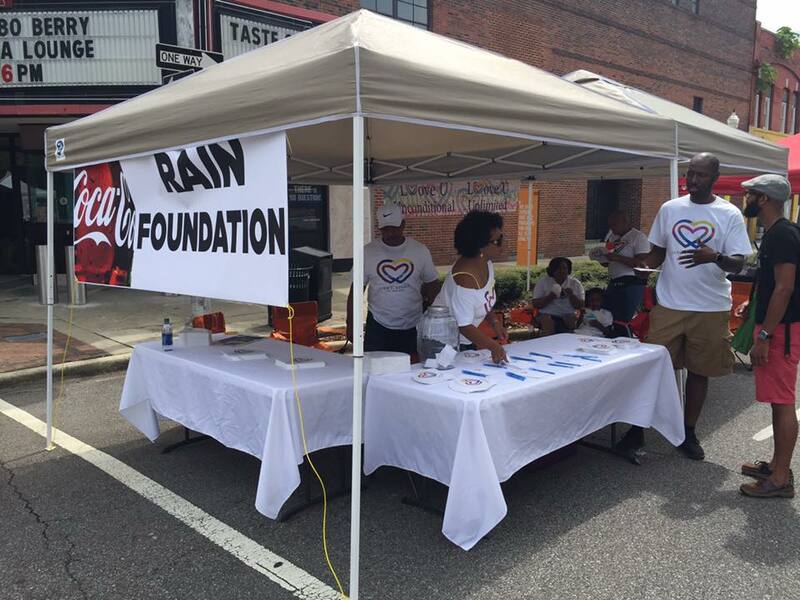 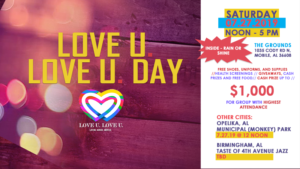 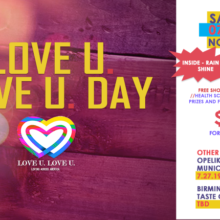 Author Archives: The RAIN Group, Inc.
Love U Love U Day in Birmingham, AL on 08-26-2017 was a success. 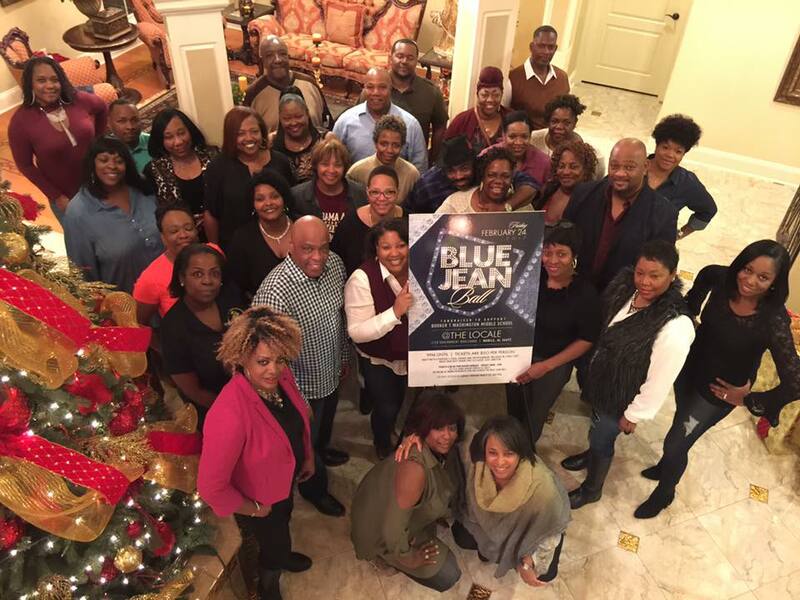 The 2017 Blue Jean Ball to all accounts was a success. 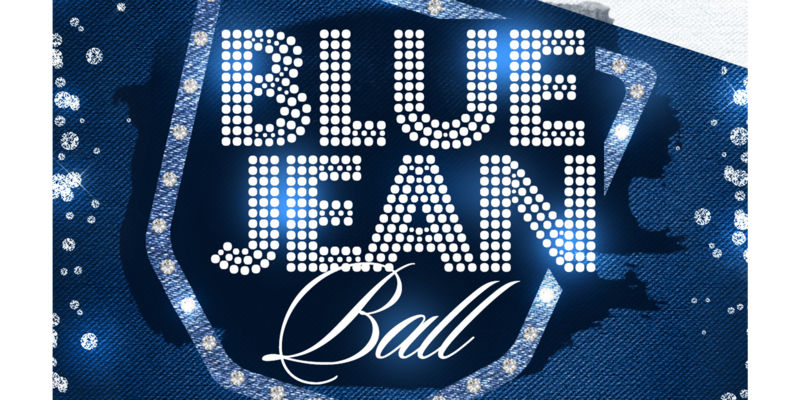 Go to thebluejeanball.org to see more pictures. 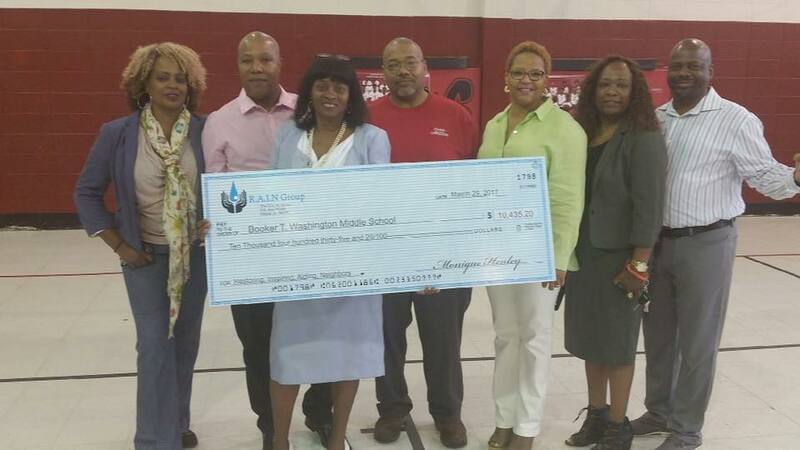 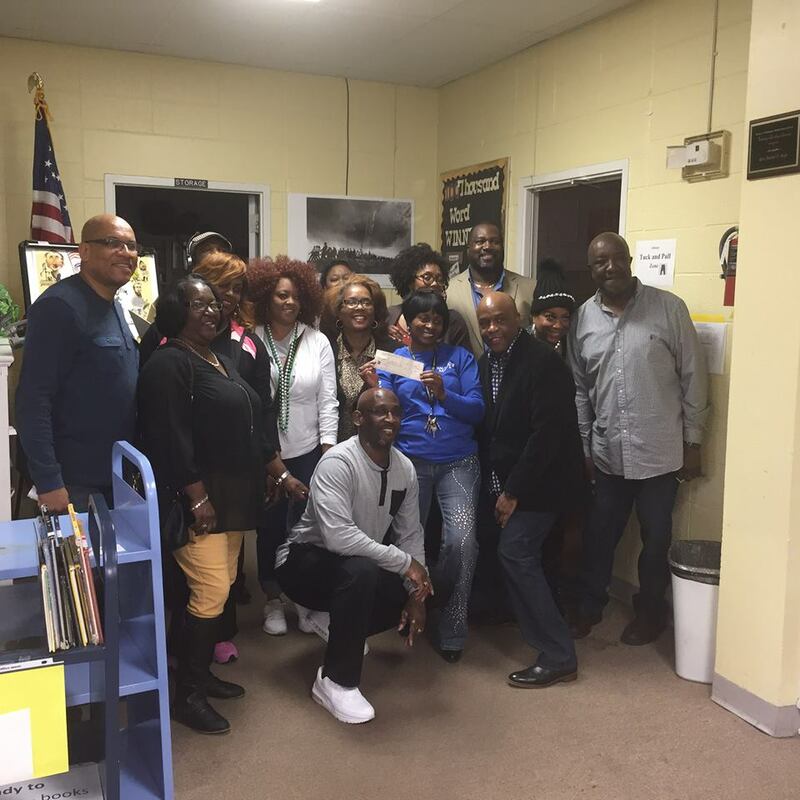 Class members from 1977 – 1981, other community members and Principal Angela Brown announced the fundraiser. 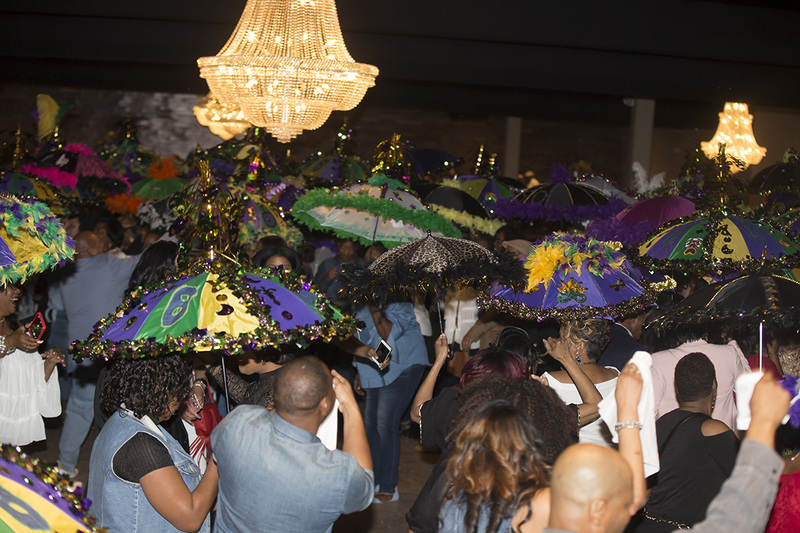 We will be partying with a purpose.